Why Hire A Professional for Internet Marketing? 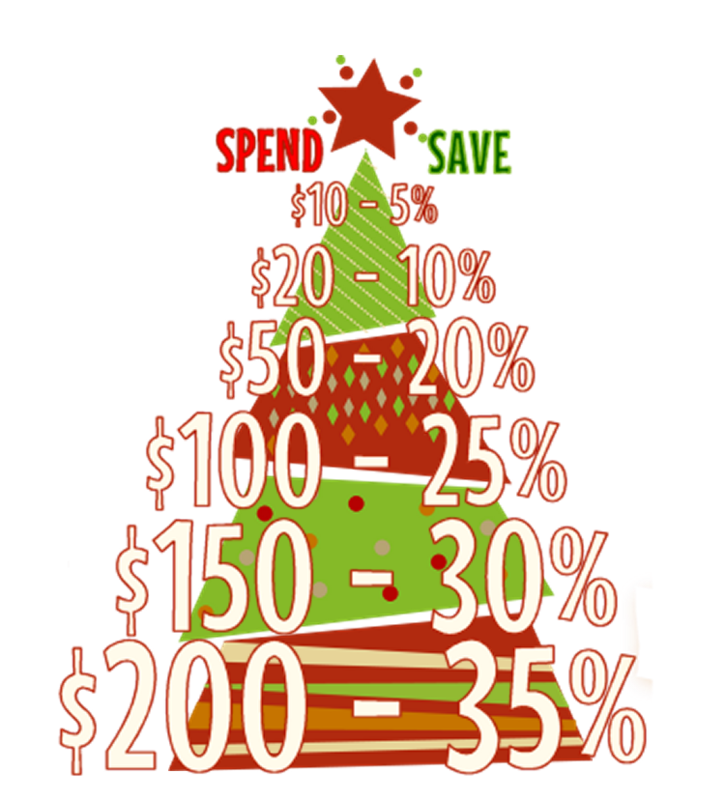 The More You Spend The More You Save, This Black Friday! 2. Most business owners are busy running their business. Since effective Internet marketing means making posts to all your social media channels at least once per week per channel, having the time to have an effective social marketing campaign can be tough. Hiring a professional Internet marketer means that posts are being made every day across all the media channels you're a member of, and you only have to deal with the decisions once per month at an hour-long planning meeting (sometimes shorter!) on the phone, via email, or in-person. 3. Having an effective Internet marketing plan that is getting done means an increase on your bottom line. I have seen my clients more than double sales once I implemented a social media and Internet marketing plan for them. Having a marketing plan that doesn't get implemented or isn't consistent doesn't do you or your customers any good. 4. "I have employees for that," is an excuse I hear a lot, and that may be true; however, in practice, it may be counter-intuitive. A professional Internet marketer will ensure that your messages have a consistent voice, which just is not possible when Internet marketing is done by committee or piecemeal whenever an employee has the time to update your Twitter feed. When a businesses' messages aren't consistent - either in frequency or in tone or both - it's easier for customers to tune you out. 5. A consistent message structure and tone builds trust. Your brand/store/service loyalty among new and existing customers will increase, even when there is competition for their buying dollars. The bottom line is, whenever I get asked "why should I hire you to do something I can do myself," I answer, "But are you? Can you? Can you afford not to?" Today's marketplace means that people are turning more and more to the Internet to research businesses before they go, even for something as simple as a phone number or address. Could a visitor to the area find you? Would they like what they saw if they perused your Facebook page? Would they see a busy, informative page with new posts every day or would they see months (or years) outdated posts that show that you don't take them seriously? And it is more than making the occasional post on Facebook: it's getting your business seen by the right people who are looking for your products. Next time: Ways small businesses are shooting themselves in the foot on the Internet.